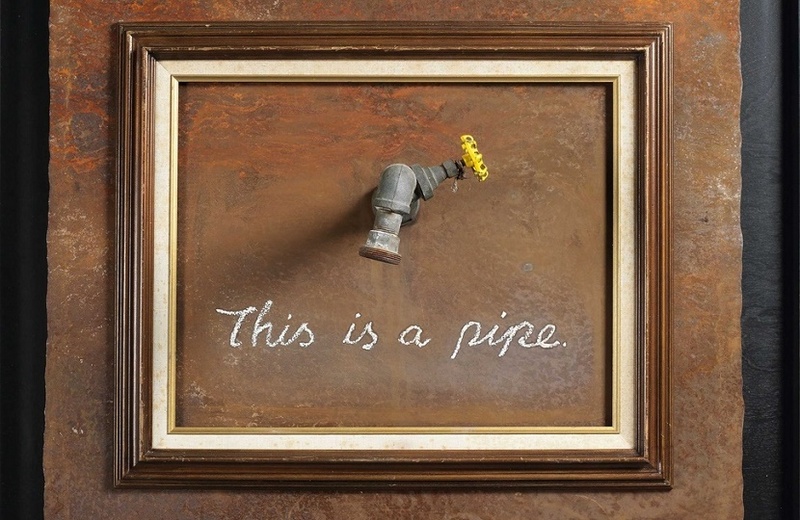 Banksy’s 2011 work ‘This Is A Pipe’ will lead an upcoming sale of contemporary art at Christie’s in Hong Kong next week. The work, which parodies the famous René Magritte painting ‘The Treachery Of Images’, is the top lot in the First Open sale on March 29. “‘This is a Pipe’, though simple in its conception and execution, exemplifies one of the best qualities of Banksy’s art: his ability to introduce shock, surprise, and humor into everyday life,” said Christie’s. 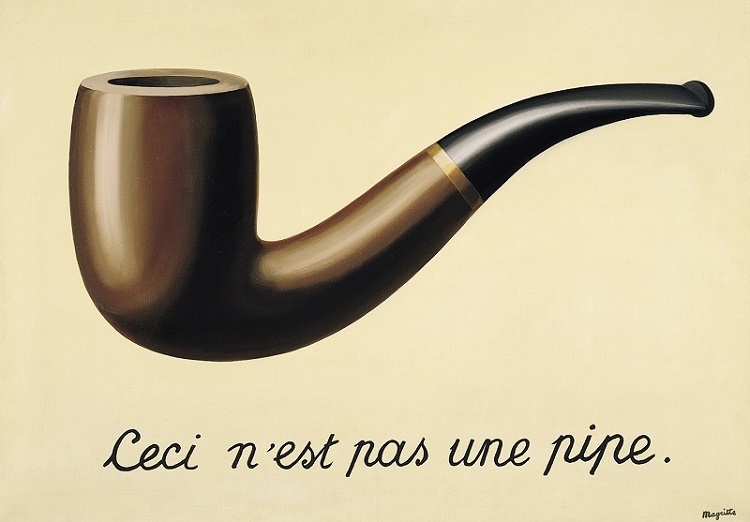 Banksy’s ‘This Is A Pipe’ subverts the idea by using an actual physical water pipe, complete with its title written in the same cursive script used by Magritte. The piece pays homage to Magritte, and also recalls the work of his contemporary Marcel Duchamp, who subverted the art world in the early 20th century with his found object works known as ‘readymades’. 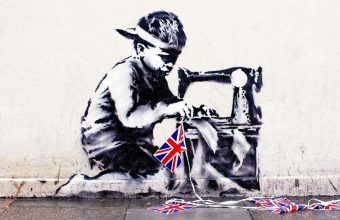 As a street artist, Banksy has repeatedly used found objects, existing surfaces and street furniture to create artworks which are both playful and politically charged. 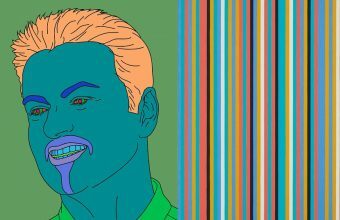 With ‘This Is A Pipe’, he helps draw a direct line between Surrealism, Dada and contemporary Street Art. By placing an actual metal water tap within a gold frame he makes fun of his current stature within the fine art world, and yet at the same time establishes his own place within a century of tradition. ‘This Is A Pipe’ was originally exhibited at the Los Angeles Museum of Contemporary Art in 2011, as part of the Art in the Streets, the first major U.S museum show on the history of street art. 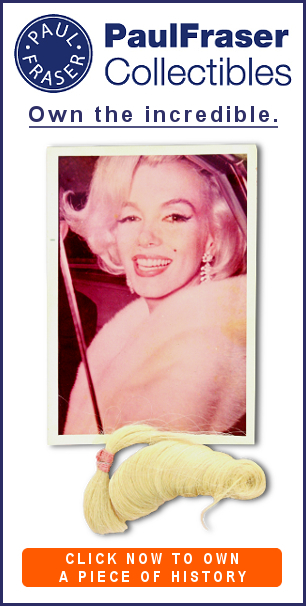 It last appeared at auction at Sotheby’s in March 2017, when it more than doubled its estimate to sell for $346,000. But thanks to Banksy’s now-legendary art shredding prank in October 2018, interest in his work has soared and their values have risen accordingly. 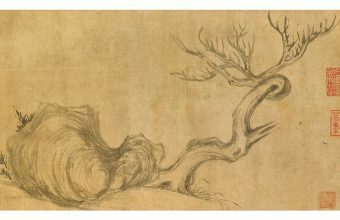 It will now cross the block at Christie’s with an estimate of $360,000 – $490,000, which could potentially spell an increase of 41.62% in the space of just two years. And with the hype that now surrounds each sale of a major Banksy artwork, that pre-sale estimate could similarly find itself shredded.